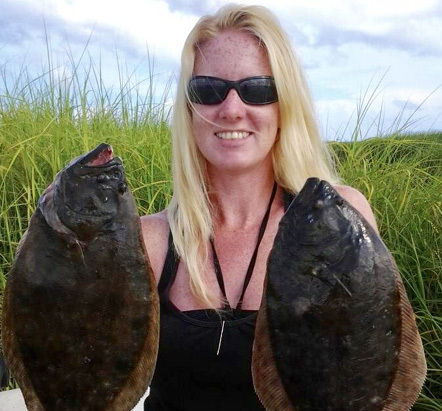 Captain Amanda King – Noted authority on catching flounder and redfish from Carolina Beach to Southport as well as within the Cape Fear River system with Second Wind Fishing Charters! 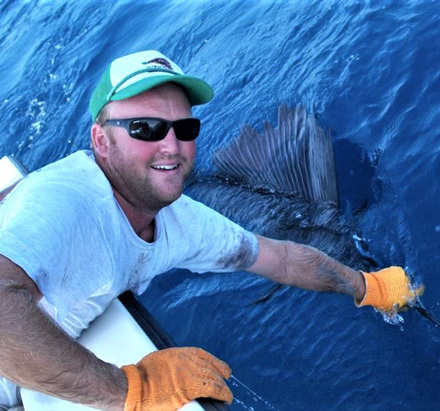 Captain John Mallette – Renowned pro at catching bottom fish and offshore pelagics off the North Carolina coast, with Pelagic Hunter Sportfishing! 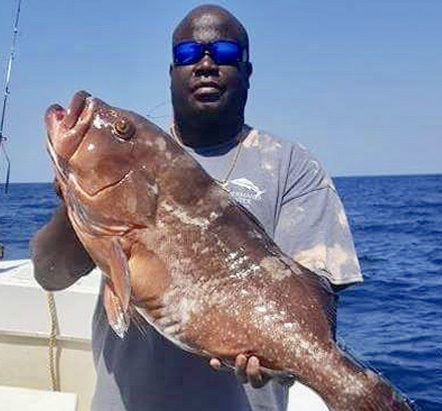 Captain Lynn Perry – Distinguished Wilmington-based specialist at fishing the waters off coastal North Carolina and the Gulf Stream! 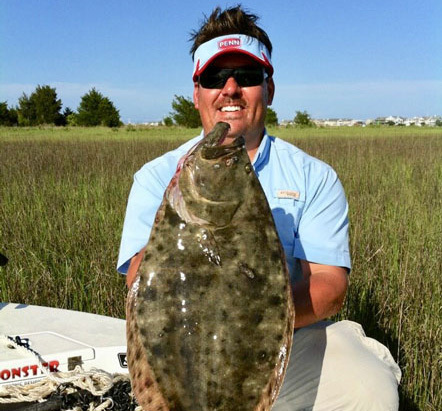 Captain Jud Brock – Wilmington-based inshore pro and noted authority on catching cobia along coastal North Carolina! 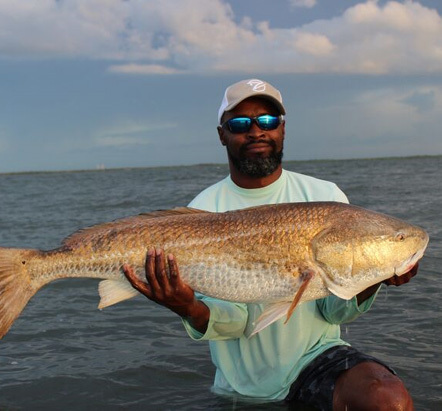 Captain Jot Owens – Innovative authority on catching trophy sea trout, red drum and flounder, and wreck- and bottom-fishing for cobia, groupers and snappers off North Carolina! 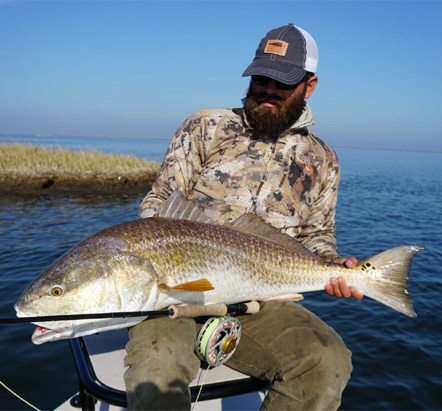 Captain Mike Goodwine- Renowned Florida-based guide who specializes in catching trophy redfish, sea trout, flounder and tripletail with Blackneck Adventures Fishing Charters! 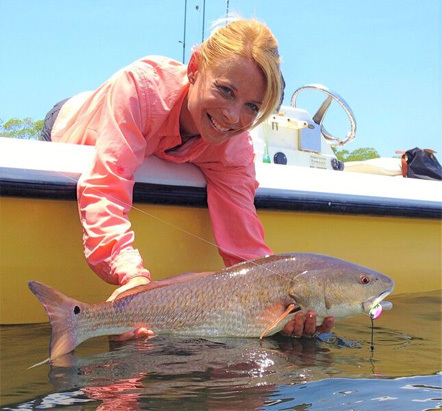 Captain Debbie Hanson – Noted Florida-based light tackle inshore fishing specialist and award-winning outdoor writer! 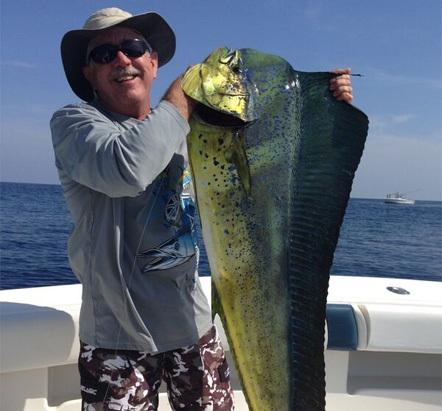 Harry Vernon III – Premier South Florida-based offshore trolling, live-baiting, and bottom fishing authority! 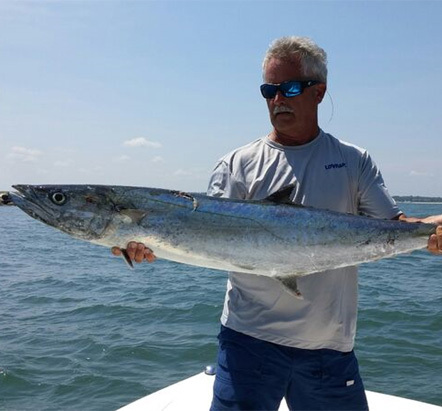 Captain David Wicker – Wilmington-based king mackerel tournament pro and specialist at using marine electronics to locate and catch more fish! 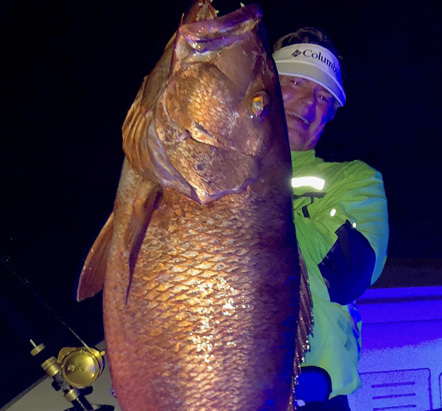 Captain Alan Wenzel - South Florida-based authority on offshore live-baiting and trolling as well as conventional- and deep-drop bottom-fishing! 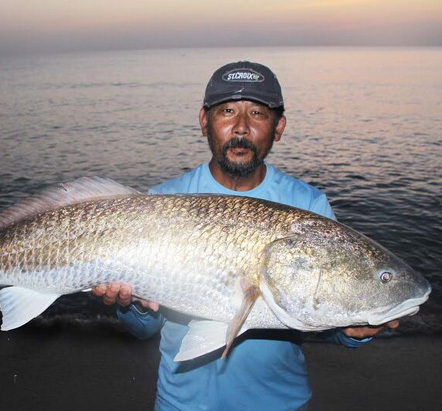 “Crazy” Alberto Knie - Legendary shallow water and land-based fishing specialist on catching trophy redfish, flounder and tarpon! 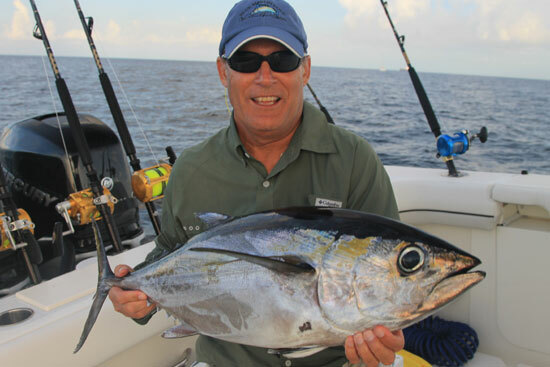 George Poveromo – Renowned saltwater fishing authority and host of “World of Saltwater Fishing” on NBC SPORTS!